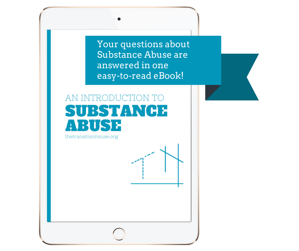 Download our Substance Abuse eBook. Learn more about substance abuse and how to treat it. What can cause substance abuse? Can Substance Use Disorder be treated?